Various CAPTCHA systems have been in existence over the years, often as a source of frustration (and jokes) to actual humans trying to complete online forms. Google's own implementation, called reCAPTCHA V2, replaces the old squiggly-word boxes with a simple checkbox. Now the company is taking reCAPTCHA a step further, by ditching the checkbox all together - in most cases. Google's reCAPTCHA uses several variables to determine if the user is a human or an automated bot (based on mouse movement, IP, etc). If it thinks the user is human, only clicking the checkbox is required. Otherwise, the user would be prompted to complete a basic puzzle - selecting all the street signs in a group of images, for example. 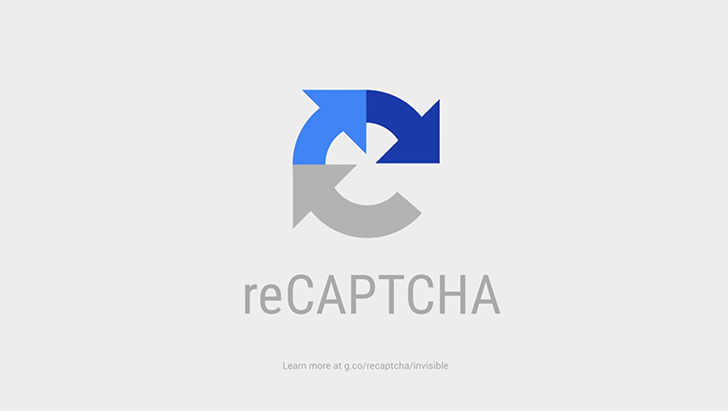 Google's new Invisible reCAPTCHA simply removes the need for people to check the box. If the algorithm isn't completely sure if you're a person, you'll still get a puzzle, but it's still an improvement. Web developers wanting to switch to Invisible reCAPTCHA can find more information at the link below.